Gold Weems is please to announce the admission of Martha R. Crenshaw as a new shareholder. 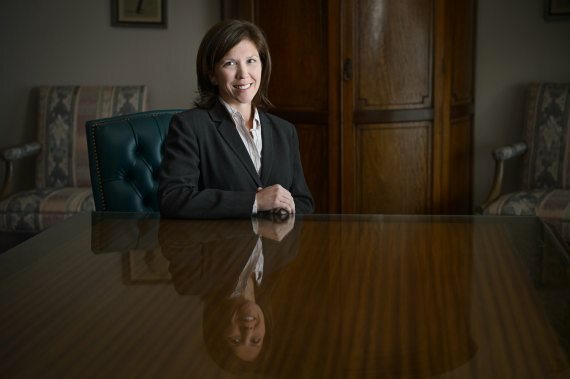 Martha practices in the areas of Appeals, Criminal Defense, Employment Litigation, Insurance Coverage & Defense, Municipal Law & Civil Rights Defense and Workers' Compensation Defense. COPYRIGHT © 2019 GOLD WEEMS BRUSER SUES & RUNDELL, APLC. ALL RIGHTS RESERVED.